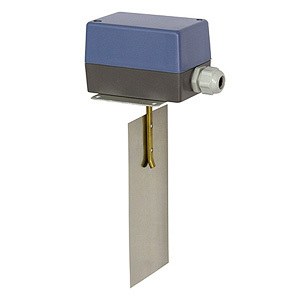 Intec DBSF Watertight liquid flow Switch with adjustable setpoint. Stainless Steel paddle. NEMA 1 or 4 Housing. Single-stage operation. 1 or 2 SPDT outputs. IP40 or IP65. 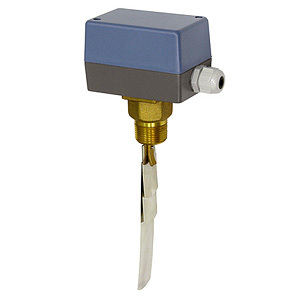 Control and monitor liquid flow of boilers, pumps, etc., of heating, cooling, and air conditioning equipment. > SWITCHES > NEMA-1 OR NEMA-4 (IP40 IP65) : 1 Items found. Intec DBSL Duct Air Flow Switch for Air and non aggressive gases. Stainless Steel paddle. NEMA 1 or 4 Housing. Single-stage operation. 1 or 2 SPDT outputs. IP40 or IP65.